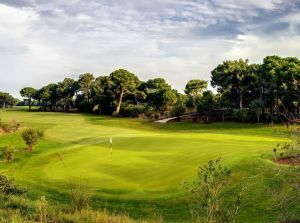 The international championship course, Sueno Pines Course, which is a longer narrower and more difficult than the Dunes course offering a challenge for low handicap golfers and professional golfers alike. 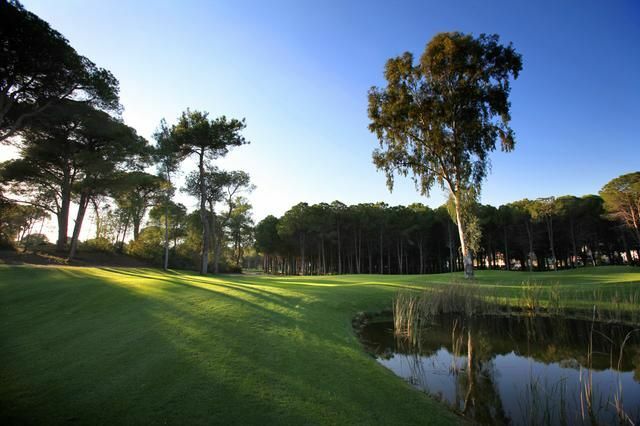 Capable of staging European tour events Suneo Pines is heavily wooded with mature trees and represents a stunning back drop to the golf course. 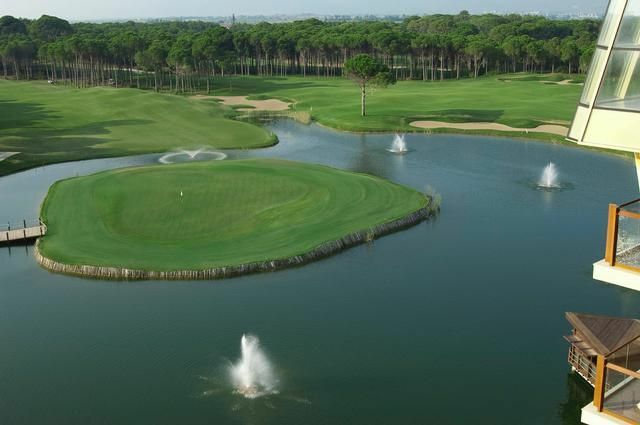 Located in the resort area of Belek, Antalya, Turkey on the Mediterranean Coast, The Sueno Golf Courses is 25 minutes drive from Antalya International Airport and 30 km. 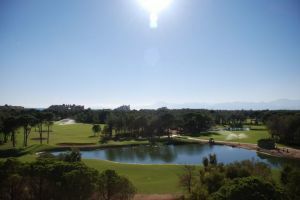 from ancient city Antalya. 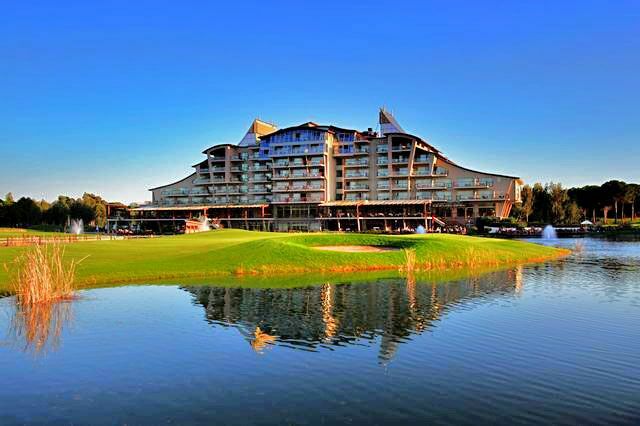 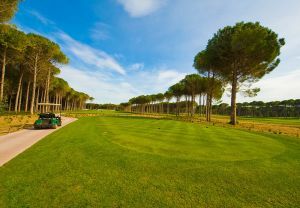 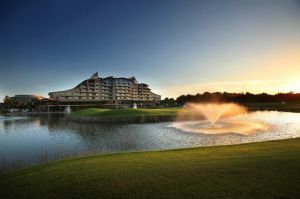 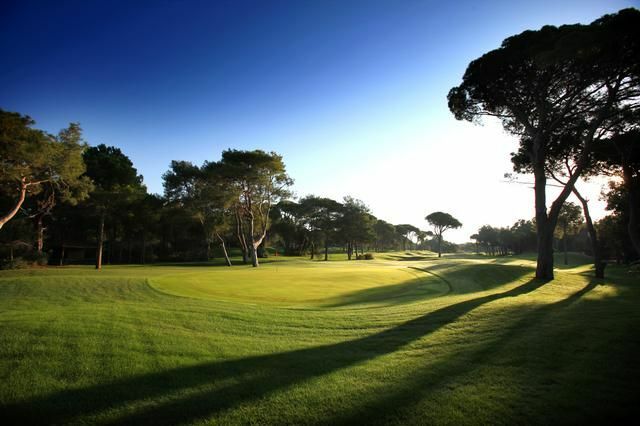 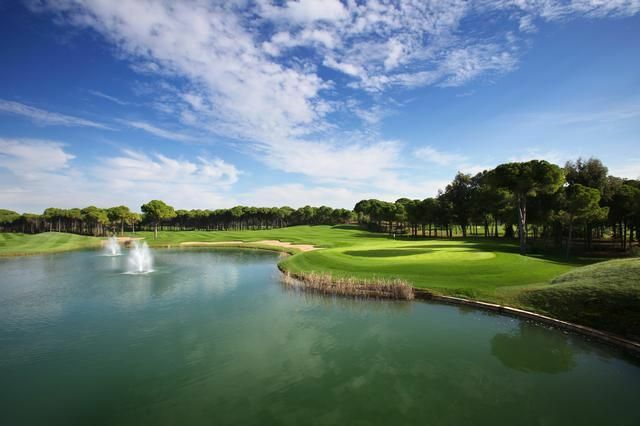 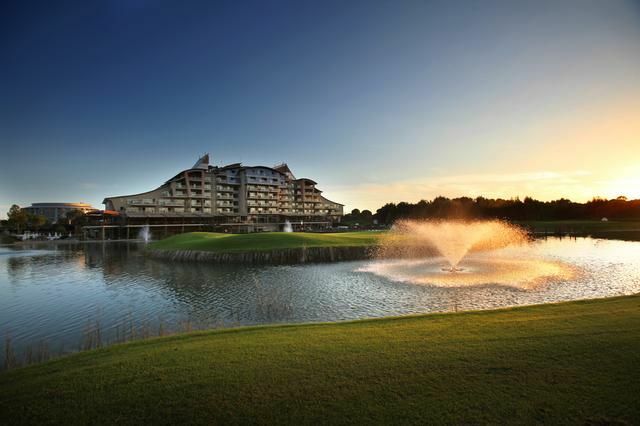 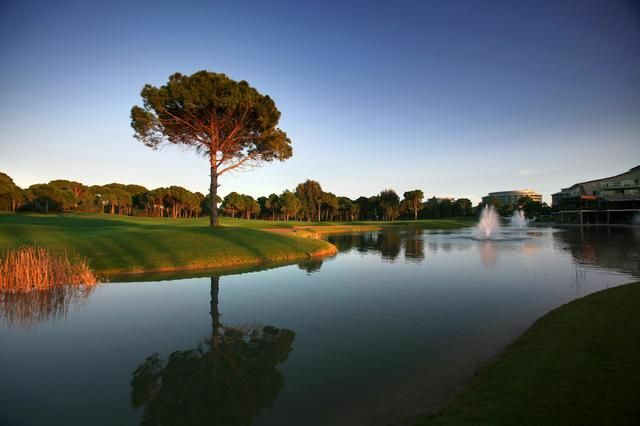 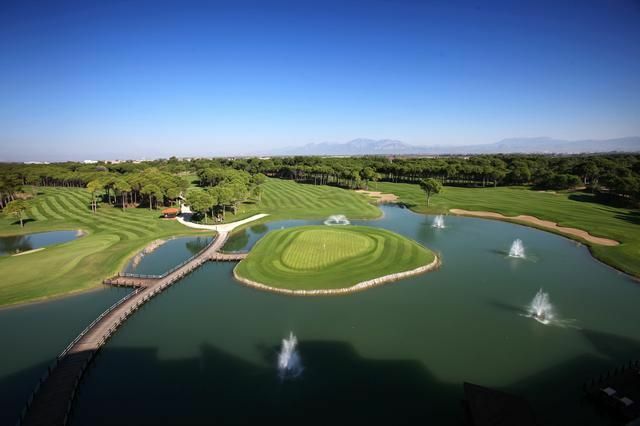 Sueno Golf Club Belek - Pines Course is not yet in our pool of Golf Courses for orders.